"Golf has a longstanding history of giving back to society through its programs aimed at juniors to its many charitable events. 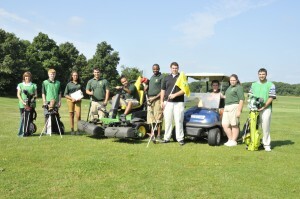 In 2012, the total amount of charitable giving attributed to the game of golf was roughly $74.3 million." 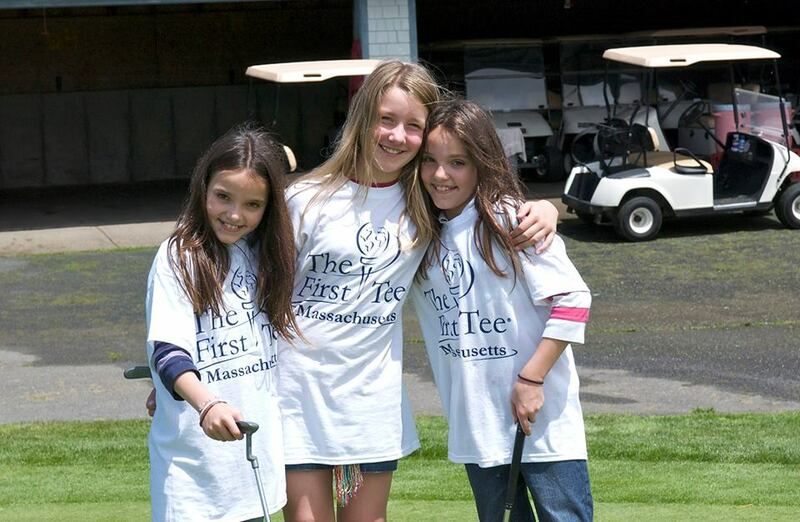 A major important impact of Massachusetts’ golf industry at the local, regional and state level is its charitable impact. At the championship level, the Deutsche Bank Championship has raised more than $24 million for the Tiger Woods Foundation and local New England-area charities since its inception in 2003. Golf is a key driver of charitable giving in the U.S – $3.9 billion a year to be exact. Philanthropic contributions, including those from professional tournaments, are a huge part of the industry, with the majority of funds going to causes outside of the sport. Beneficiaries include health, youth, education, environmental and cultural groups nationally, regionally and locally.